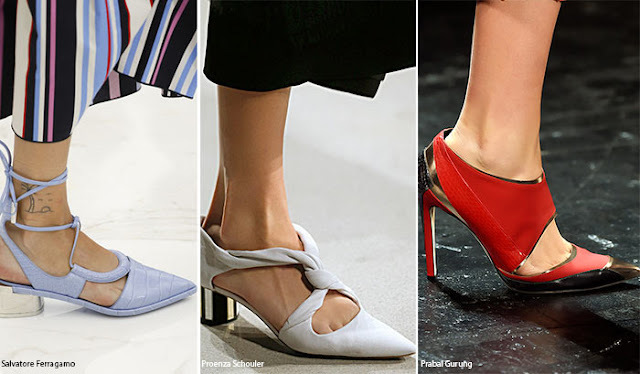 ¿Cuál es tú tendencia favorita? 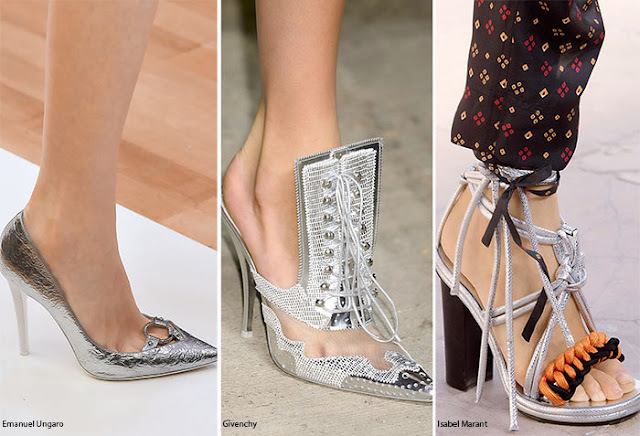 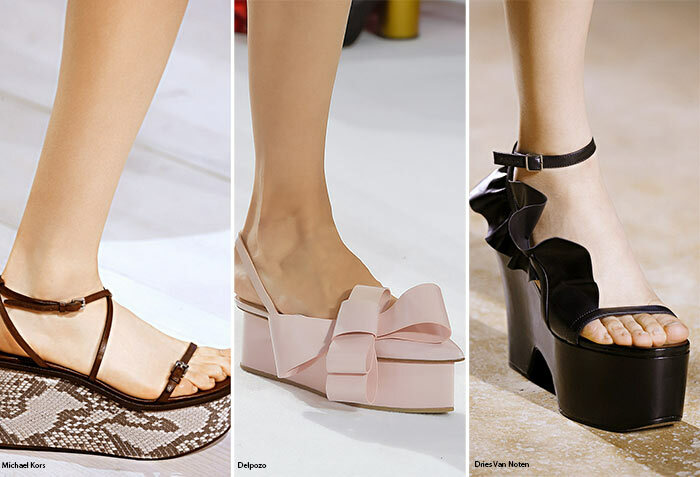 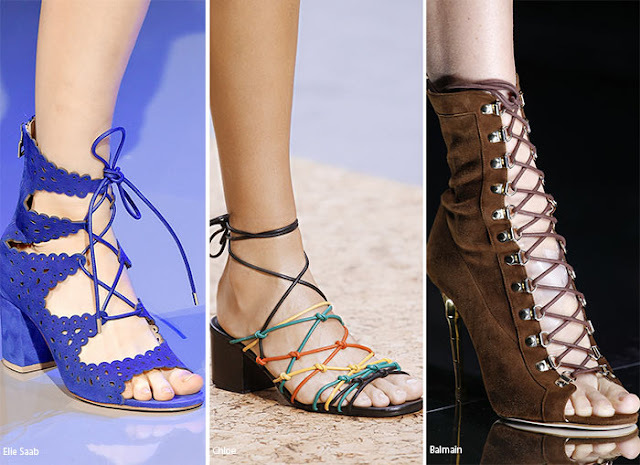 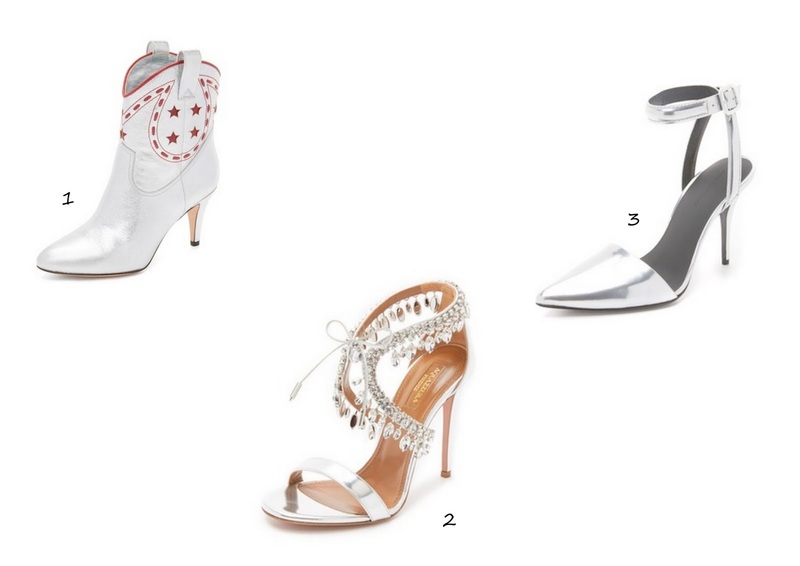 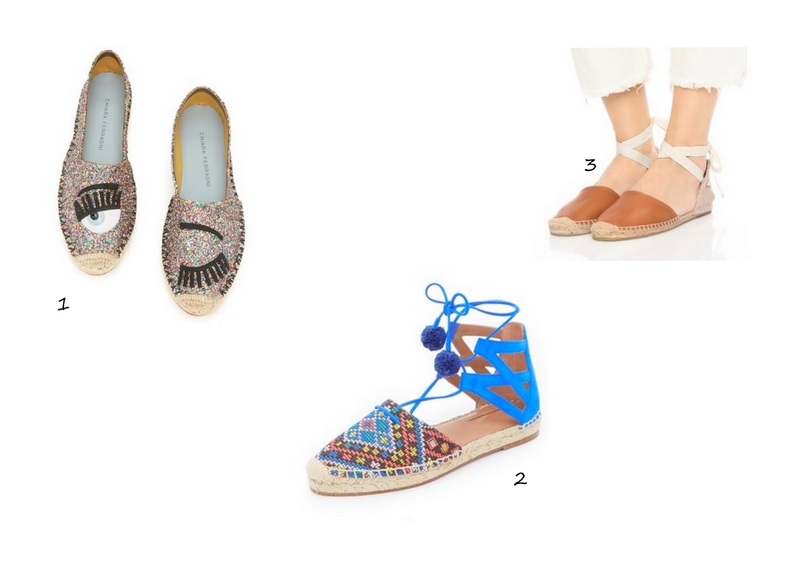 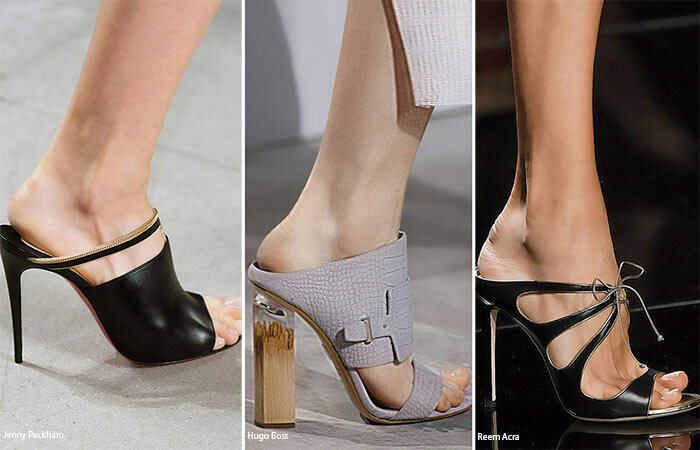 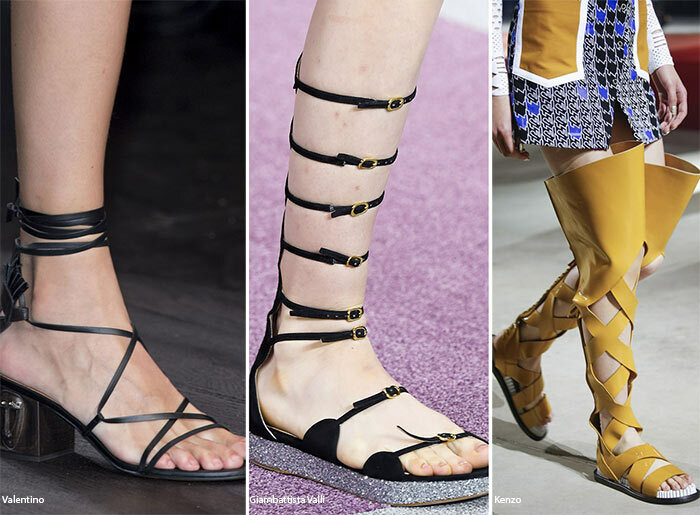 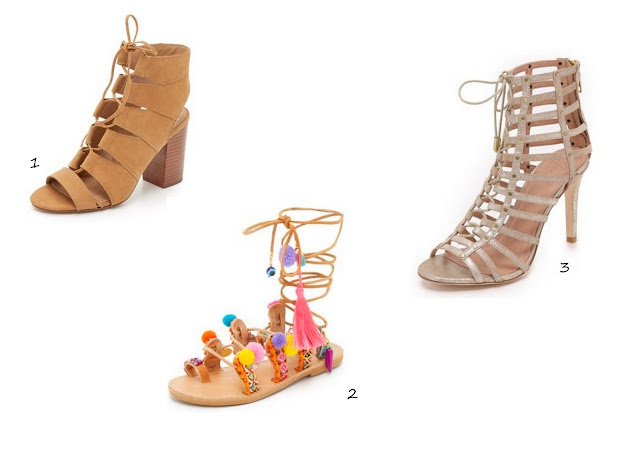 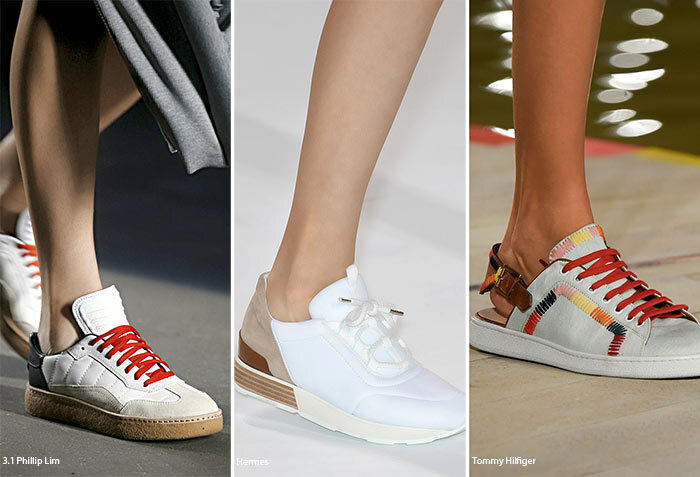 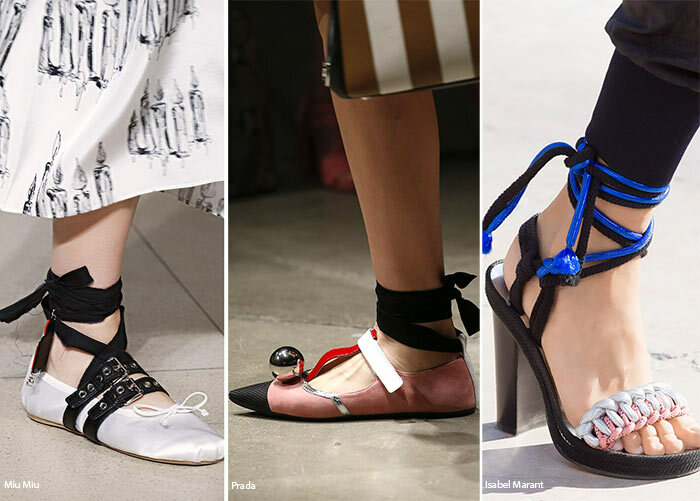 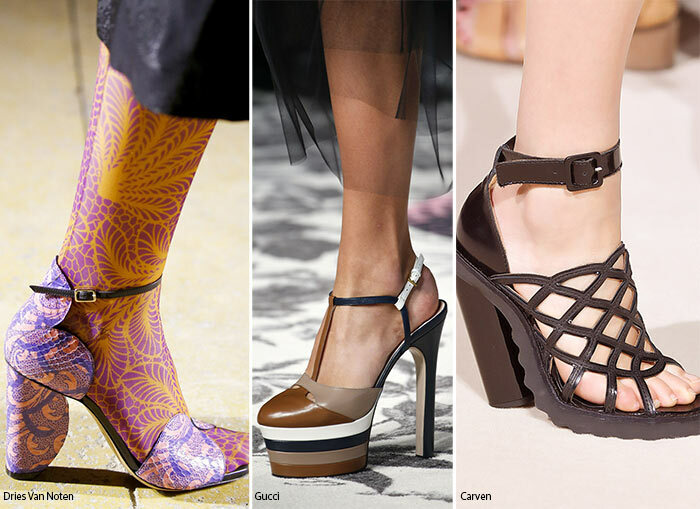 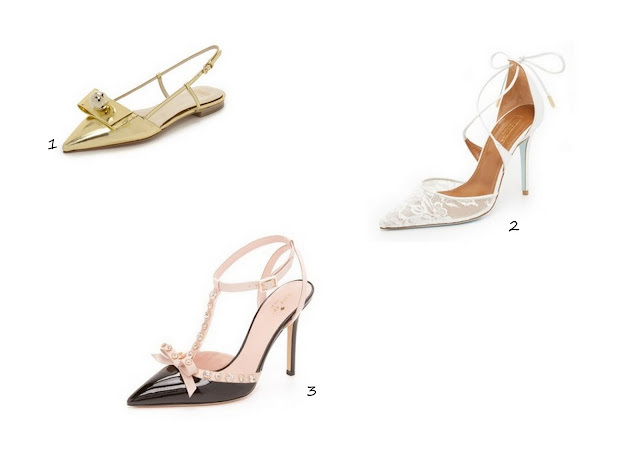 Which one is your favorite shoe trend? 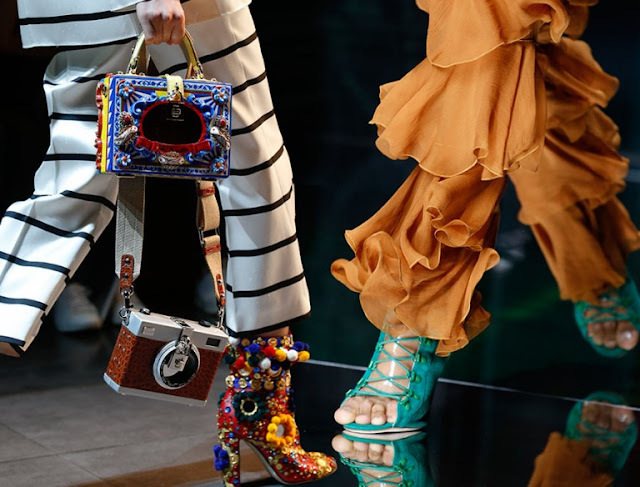 Hello there it would be nice if follow each other and support each other. 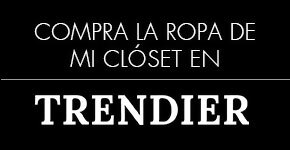 Let me know when you do and i'll return. The shoes is soo pretty! 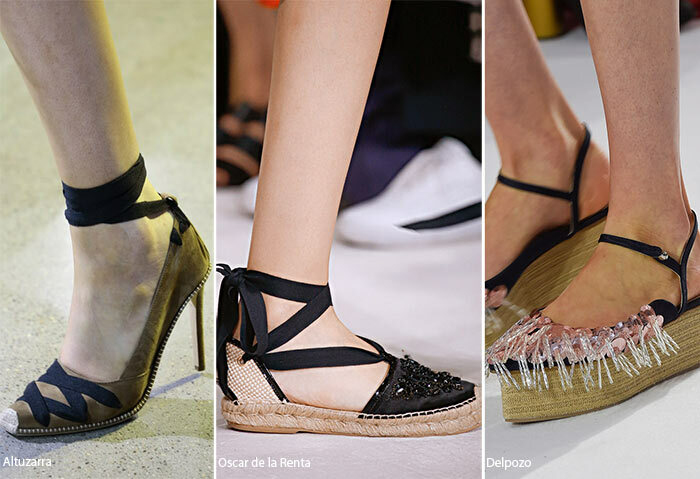 Que pasada, hay modelos geniales. 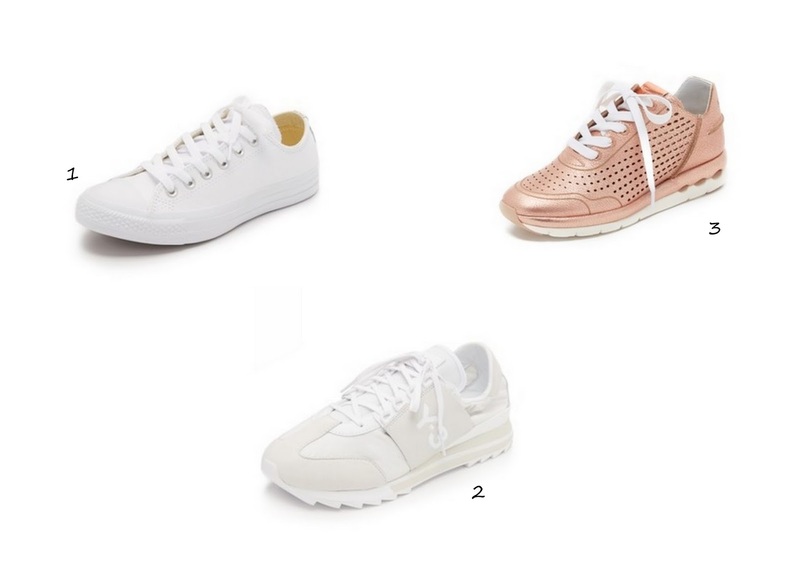 Los necesito todos!! 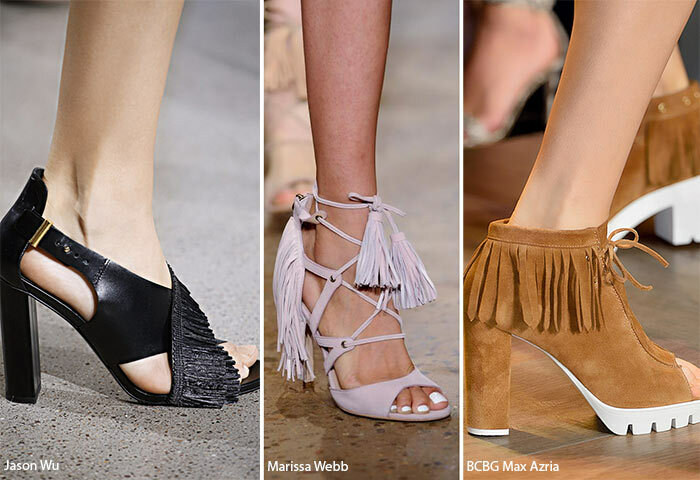 jajaja me encantan los tacones con flecos, me parecen muy elegantes. 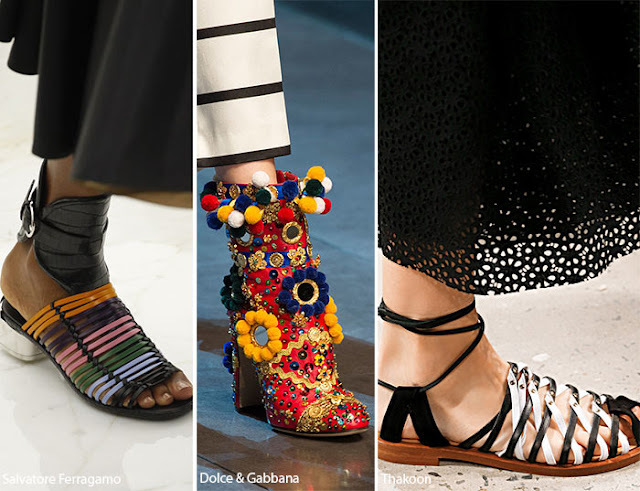 Really great job, thank you for sharing!